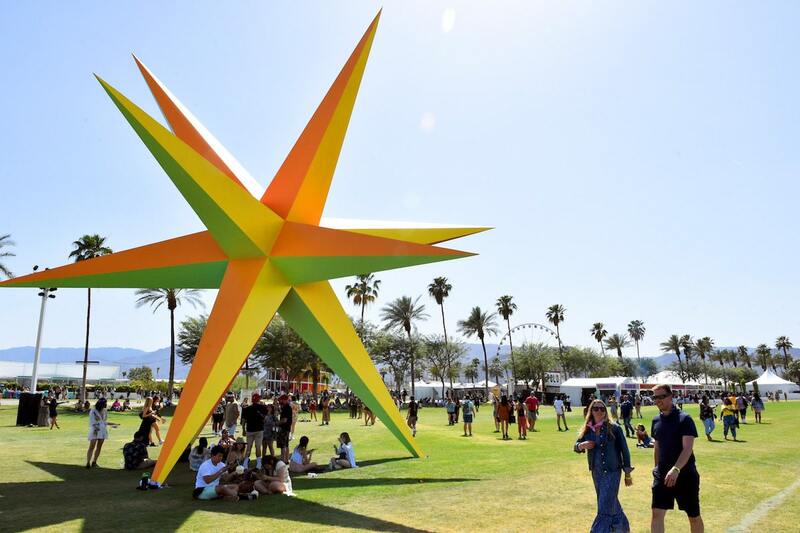 The city of Coachella is looking to buy a couple of art pieces from the 2018 music festival that goes by the city’s name as a way to lure art and music fans to the city. 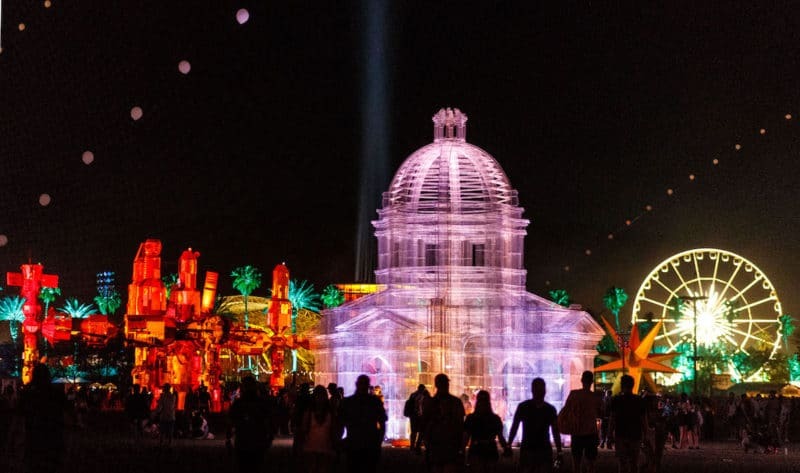 City officials are looking to obtain “Ethereal,” a huge installation that resembles three cathedrals made out of wire, and “Supernova,” another large piece that looks like a multi-colored star or giant Jack – and while the pieces are very different from each other, we can alll agree they are each much, much cooler than giant naked babies. 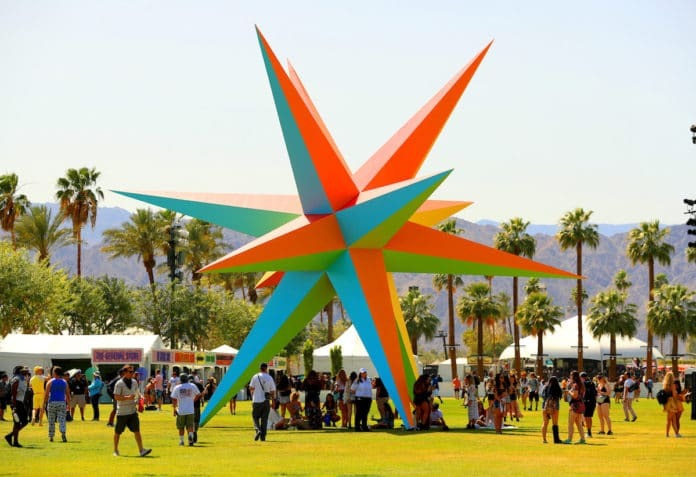 City engineer Jonathan Hoy told the Desert Sun the art installations won’t come cheap – with the price for “Ethereal” being in the $30,000 range and “Supernova” being about $20,000. If obtained, possible locations for the pieces include Cesar Chavez Park on Avenue 50 and Veteran’s Park near city hall. The city has until Labor Day to move forward with Goldenvoice on tee required approval process.